Did you know that the lift shaft preceded the first lift by four years?! 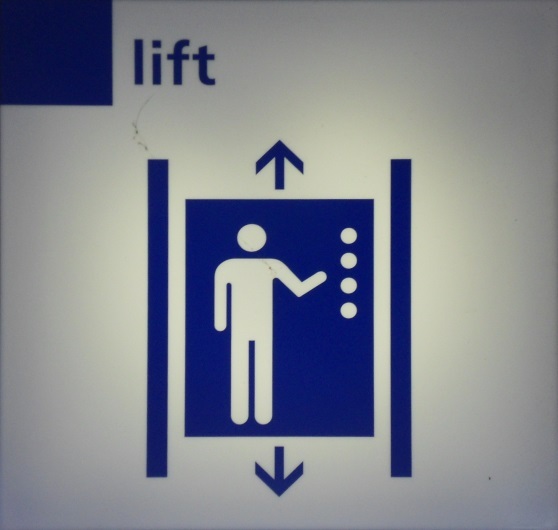 The earliest known reference to lifts is in the works of the Roman architect Vitruvius, who built his first lift in 236 BC. In 1845, Architect Gaetano Genovese installed the "Flying Chair" in the Royal Palace of Caserta, a lift which was ahead of its time, covered with chestnut wood outside and with maple wood inside. It included a light, two benches and a hand operated signal, and could be activated from the outside. In 1852, Elisha Otis introduced the safety lift, which prevented the fall if the cable broke. The first elevator shaft preceded the first elevator by four years. Construction for Peter Cooper's Cooper Union Foundation building in New York began in 1853, in which he included the first lift shaft, because Cooper was confident that a safe passenger elevator would soon be invented. The building at the time was the highest building in New York at seven stories. The shaft was circular because Cooper thought it was the most efficient design. Later, Otis designed a special round lift for the building, which is still in use today. If you require assistance with your office refurbishment or detail design for a mixed use scheme then please contact us on 01892 534455 or email us at dmp@dmp-llp.co.uk.